Home ⋆ Bud's Muffler Inc. Welcome to Bud's Muffler Inc.
We are the oldest independent Muffler Shop in Southern Colorado. We specialize in Custom Exhaust on everything from Hot Rods to Motorhomes. We also install Dual Exhaust from the Catalytic Converters back on most late model cars and trucks. Exhaust like that doesn’t come out of a box. It has to be built in most cases. Our go-to Performance Mufflers are Flowmaster and Magnaflow; we also keep a large stock of Glasspacks and quality Turbo Mufflers. Come by and look at the largest Chrome Tip and Stainless Tip selection in Southern Colorado. We are always adding to our selection. We can find the right tip for car or truck. Repairing Exhaust Manifold leaks is another specialty. We remove the Manifold and machine it flat right here in our shop. We then replace it with a new Gasket. We are the best at removing broken studs from engines and manifolds. We also stock all Exhaust Components. This includes Catalytic Converters, Flex Pipes, Flanges, Gaskets, Resonators and custom-bent pipes to insure proper fit, so its not up against anything and rattling. 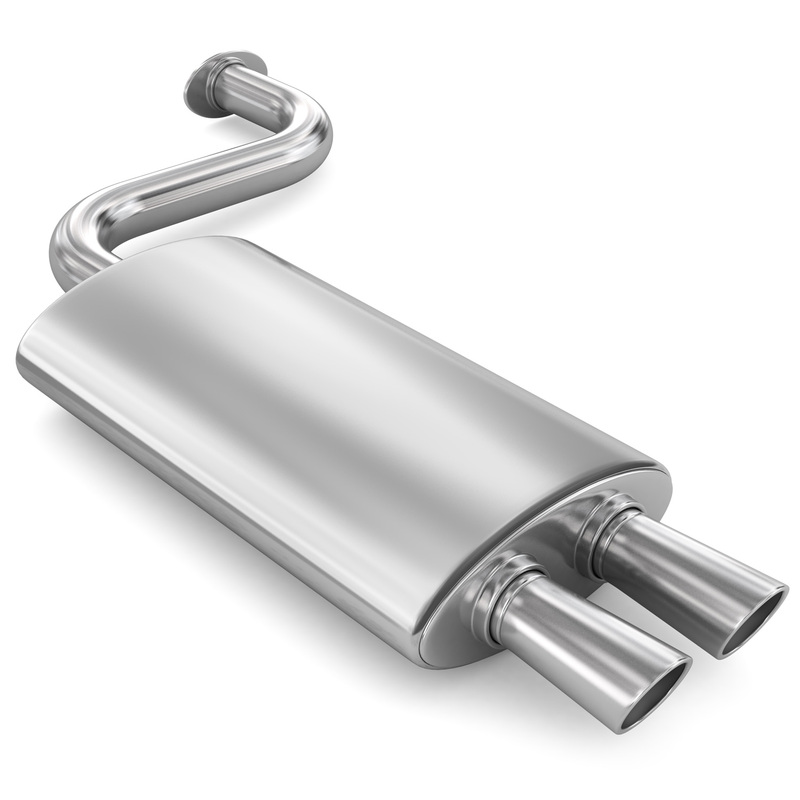 With over 300 Mufflers in stock, we are sure that we have the Muffler for you car or truck. Leaf Spring Re-arching is an old art that Bud's has been doing for over 50 years. We can raise load capability back to stock plus about 500 lbs. With Custom Arching we can raise a vehicle to stock plus 2 inches in most cases. We make U-Bolts in house and can make them for carry out. We stock most sizes from 7/16” to 3/4” . Our shop also specializes in Brake and Front End work, from that annoying noise to what is wearing out your tires. We offer full Alignment Service. We are very experienced in aligning your lifted and lowered vehicles. We will keep you informed on the progress of your vehicle, and our mechanics can help explain any questions you may have about the work that is required. 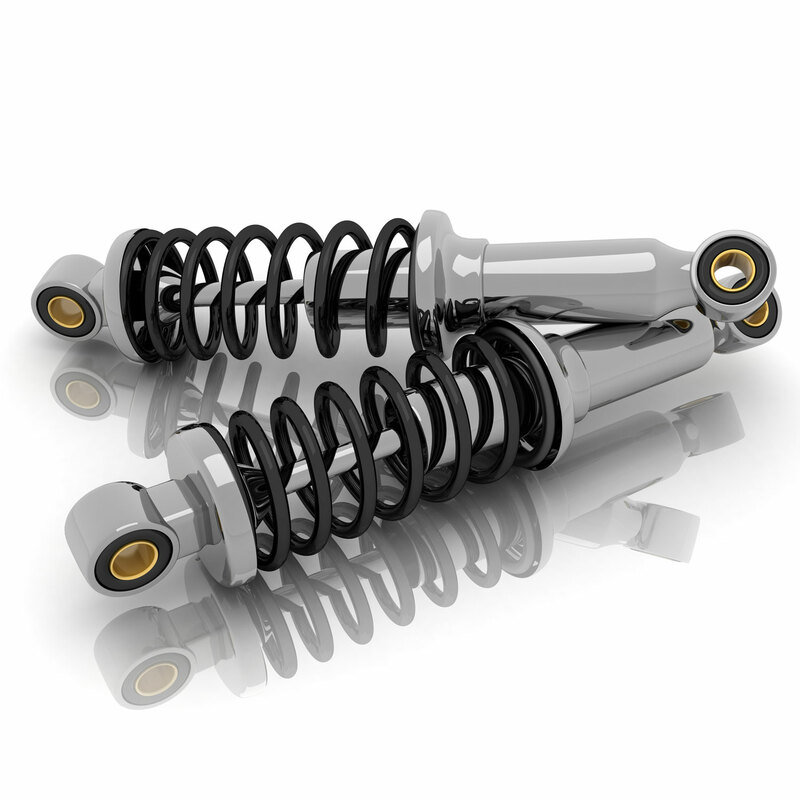 Automotive suspension is the term given to the system of springs, shock absorbers and linkages that connects a vehicle to its wheels. At Buds Muffler inc, Colorado Springs we've been bending pipe since the 1950s. Following patterns from the original equipment to custom bending out of our experience. Buds Muffler has been selling brand name tires as a service to our customers since 1994. It really fits our business because of our suspension and steering service. 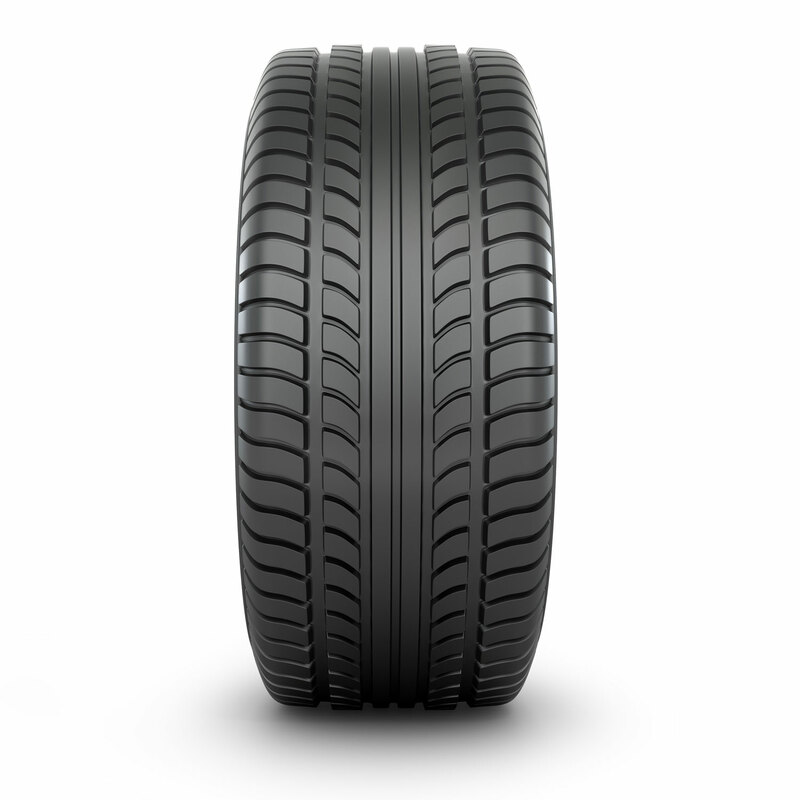 Today's cars and trucks are built for nitrogen filled tires. If your car was built in 2004 or later it probably is built for nitrogen use. Have you seen those pesky tire lights? Nitrogen must be used in order to turn those off. Nitrogen is in the air we breathe but it's only 79.1% the rest is oxygen and moisture. When moisture changes temperature it either expands or contracts which will make your tires either over inflated or under inflated. Nitrogen is dry and it stays a constant pressure.